TES is a multiple stakeholder model that allows information from several sources to be combined to deliver site-specific support. 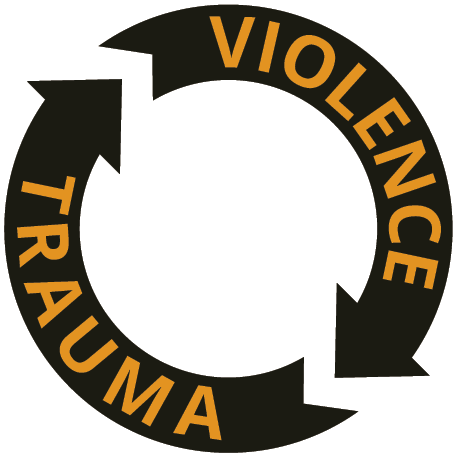 This allows the creation of a complete view of the impact of trauma on individuals and communities. TES trainers take multiple stakeholder teams through the four phases of assessment, intervention, planning and aftermath. Teams are trained to assess the impact of trauma on a community through hands-on experience, quickly and effectively identify worrisome patterns of behavior and design change management practices. We provide ongoing support to make sure that TES is being used properly and to its fullest capacity.